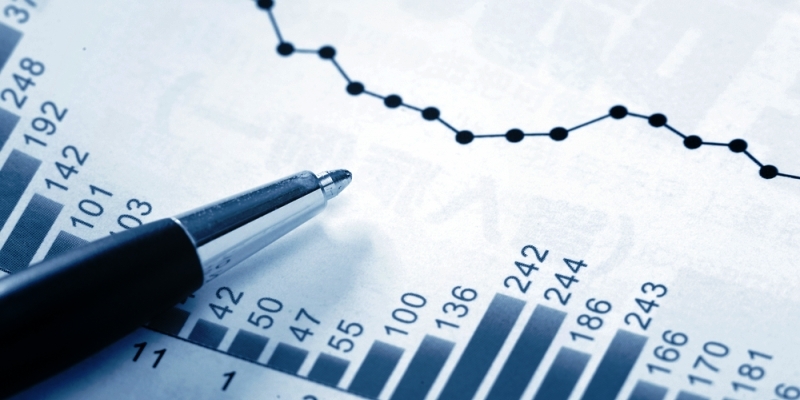 Home » Business » What is the CAPEX and why is such an important magnitude for SMEs? The Capex, which translates as Capital Expenditure is the expense that a company performs in equipment that generates profits for a company, either through the acquisition of new assets, either through an increase in the value to existing fixed assets. In a way, the CAPEX box is a company dedicated to maintaining its fixed assets in production conditions and stable operation, which in turn serves to keep running a particular business. For example, buying new computers, new plants or new delivery trucks are clear examples of CAPEX. In accounting terms, the expenses necessary to undertake all of these investments are capitalized if they help to increase the useful value of the asset in question, and the company must distribute this capitalized expenditure between its lifetime (i.e. must be written off). If, on the other hand, spending only serves to keep the asset in its current condition, the expense is not capitalized and therefore is considered as a deductible expense. Why is it important CAPEX? CAPEX is an important indicator of the life cycle in which the company is at a given time. Normally, when the company is starting, the CAPEX will be high, because every business needs capital goods that contribute to the proper development of professional activity. When the company grows quickly, the CAPEX will exceed depreciation of fixed assets, indicating that the value of the goods is increasing rapidly. On the contrary, when the CAPEX is similar to depreciation or even lower, it is a clear sign that the company is undercapitalized, and can be a symptom of a clear decline in the company. However, the CAPEX does not account compounding periods / transient disinvestment. If a company is investing aggressively in a given year (for example, because he wants to renew all your equipment), you can give a false sense of having a high CAPEX when, in fact, is not found in the initial phase or rapid growth. In addition, there are certain capital – intensive industries such as oil, telecommunications or utilities that use a less productive than firms considerably higher CAPEX. However, service companies, which are not as capital intensive, have a lower CAPEX, which does not mean they are not growing. Previous post: Do you mean the UK becoming a tax haven to avoid a national disaster by the Brexit?